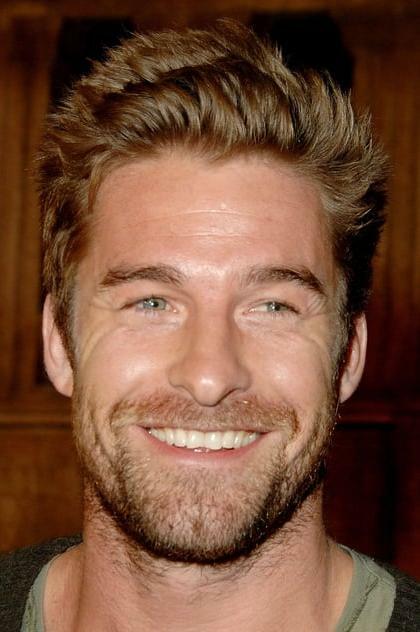 Scott Speedman (born September 1, 1975) is a British-born Canadian film and television actor. He is best known for playing Ben Covington in the coming-of-age television drama Felicity and Lycan-Vampire hybrid Michael Corvin in the gothic horror/action Underworld films. Description above from the Wikipedia article Scott Speedman, licensed under CC-BY-SA, full list of contributors on Wikipedia.